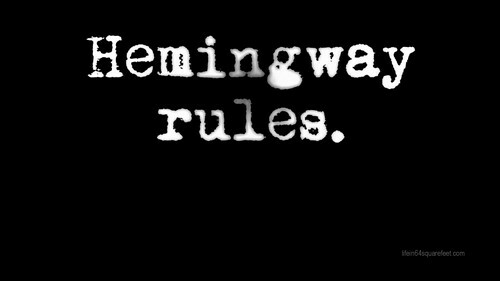 Ernest Hemingway. . HD Wallpaper and background images in the Poets & Writers club tagged: photo hemingway wallpaper writer ernest literature book reading. This Poets & Writers wallpaper might contain teken, poster, tekst, bord, and schoolbord. I drink to make other people meer interesting.